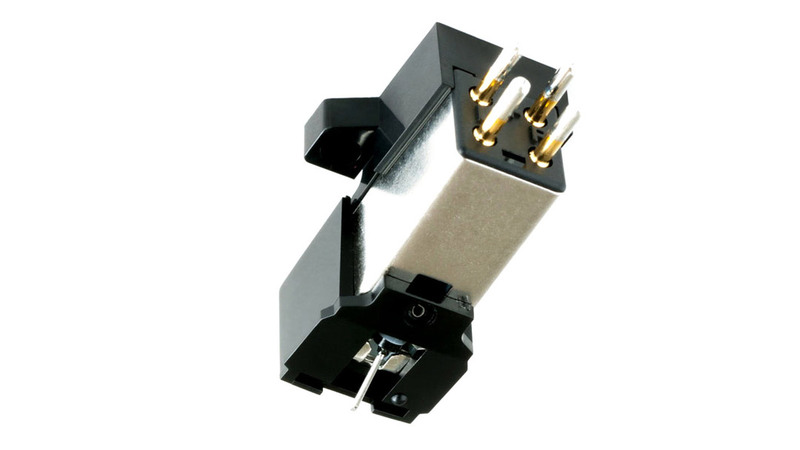 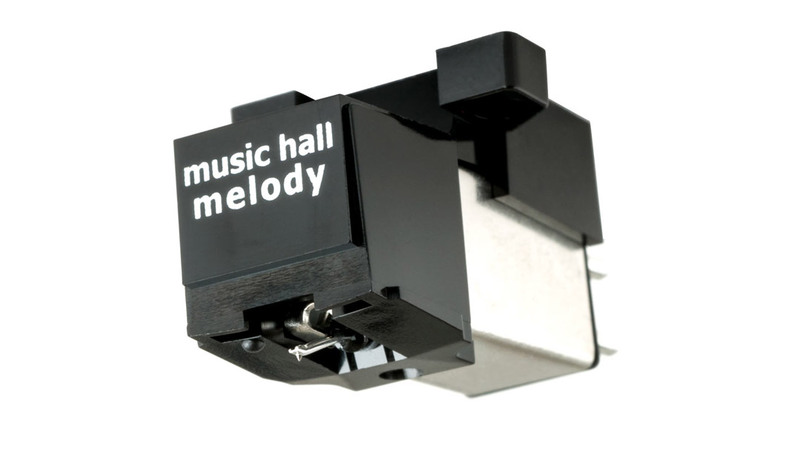 The cartridge incorporates a low-mass aluminum cantilever which responds more quickly and accurately to undulations in the record groove thus producing a clean clear distortion-free sound. 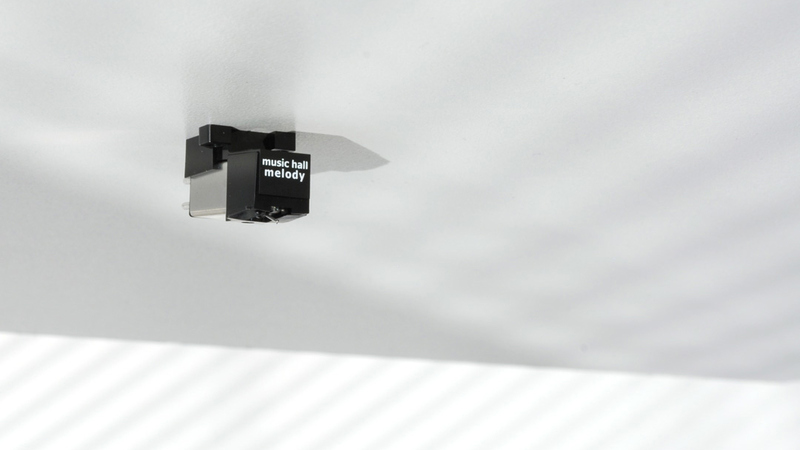 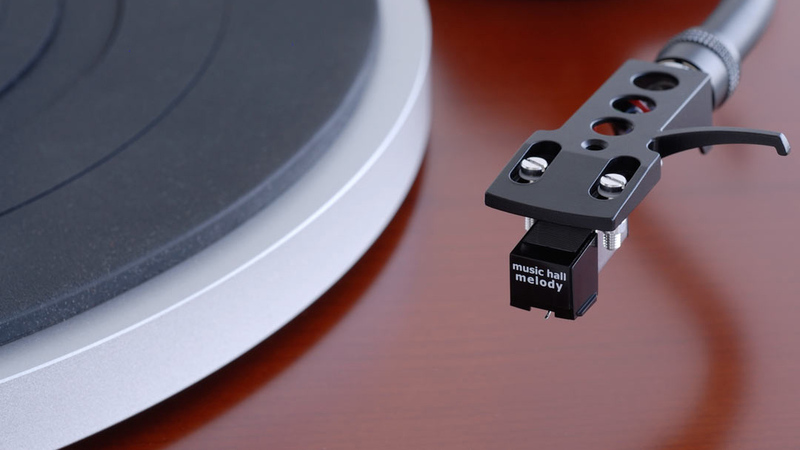 The Melody is easy to use and is compatible with a wide range of tonearms and turntables. 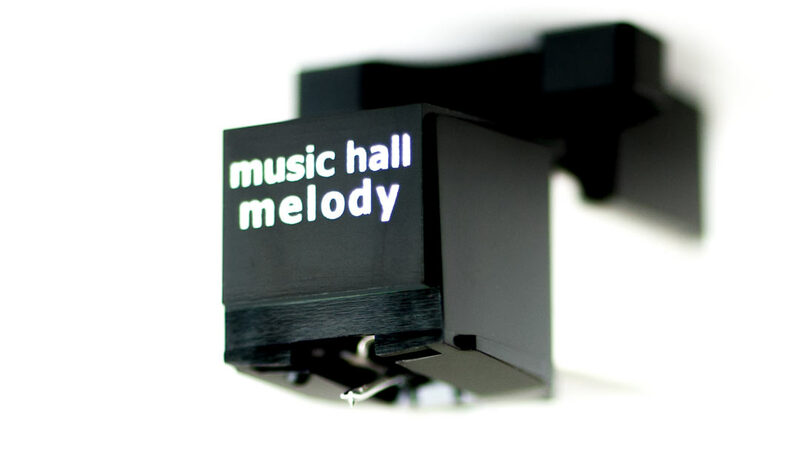 Built for longevity, it features a user-replaceable stylus.